North Dakota is known for its strong economy—in fact, it’s one of the states that has fared even recession well, because of its rich natural resources. 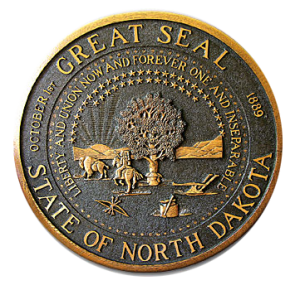 The job and population growth remain strong in North Dakota, and it’s consistently recognized for its low unemployment. The state has a veteran population of just over 56,000. In order to purchase a home in North Dakota using a VA home loan, a termite inspection is not required. If you would like to purchase a home purchased a home in North Dakota (even without a VA home loan) and require short sale assistance, complete the form below or call 888-573-4496. 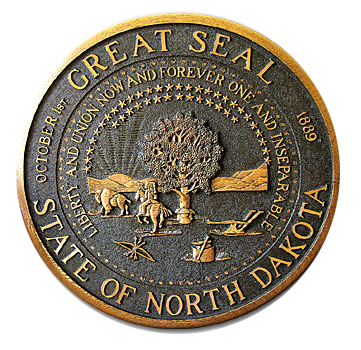 If you live in North Dakota and require assistance selling your home complete the form on this page or call 888-573-4496. If you lack the equity to sell, click here for options. “Upside down” homeowners can take advantage of VA Home Loan Centers’ services at no out of pocket cost. Veterans and service members may be able to reuse their VA home loan benefits again in the future to purchase a home. NOTE: The following is for information purposes only. The loan limits below are the maximum 2019, $0 down VA loan amount set for each county, incorporated city, or municipality (as listed below). Although there is no maximum loan amount, the maximum no money down VA home loan limits are stated as follows.